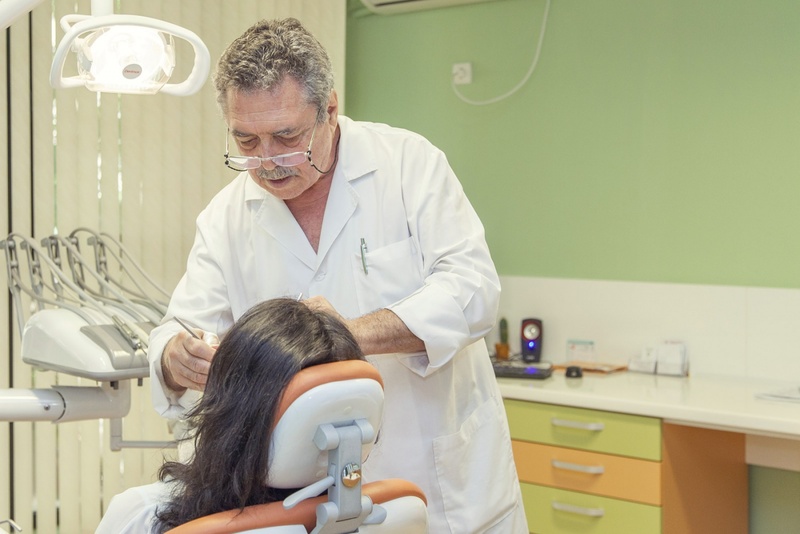 Our clinic offers the full spectrum of dental services such as oral surgery, implantology, esthetic dentistry and porcelain veneers, crowns and bridges, orthodontics and pediatric dentistry. We aim at delivering solid results combined with supreme comfort for our patients. A dental crown is a tooth-shaped "cap" that fits snuggly over a tooth, completely covering it. Usually a crown is required to restore the size, shape, strength, or appearance of a tooth. Bridges are sometimes referred to as fixed partial dentures, because they are semi-permanent and are bonded to existing teeth or implants. There are several types of fixed dental bridges (cannot be removed), including conventional fixed bridges, cantilever bridges and resin-bonded bridges. Unlike a removable bridge, which you can take out and clean, your dentist can only remove a fixed bridge. Root canal treatment is necessary when the pulp tissues become infected. This can lead to tooth loss so it is necessary to remove the infection with root canal therapy. The procedure is generally comfortable and saves the natural tooth, prevents the spread of infection, and returns the smile to complete health. A composite filling is a tooth-colored plastic and glass mixture used to restore decayed teeth. Composites are also used for cosmetic improvements of the smile by changing the shape and color of the teeth i.e with composite veneers. Scaling is a process by which plaque and calculus are removed from both supragingival and subgingival tooth surface. 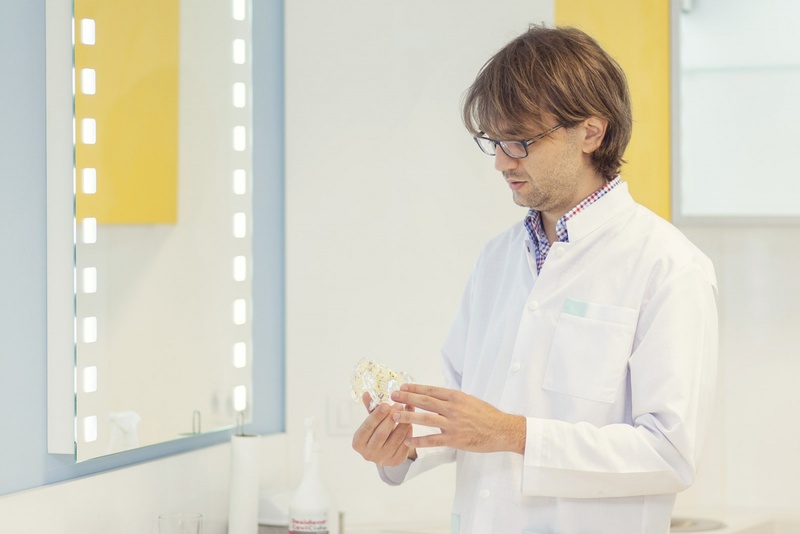 Tooth polishing is the act of smoothing the tooth surface. Sometimes a tooth may be so severely damaged that it simply cannot be saved. The tooth may need to be extracted so that we can replace it. 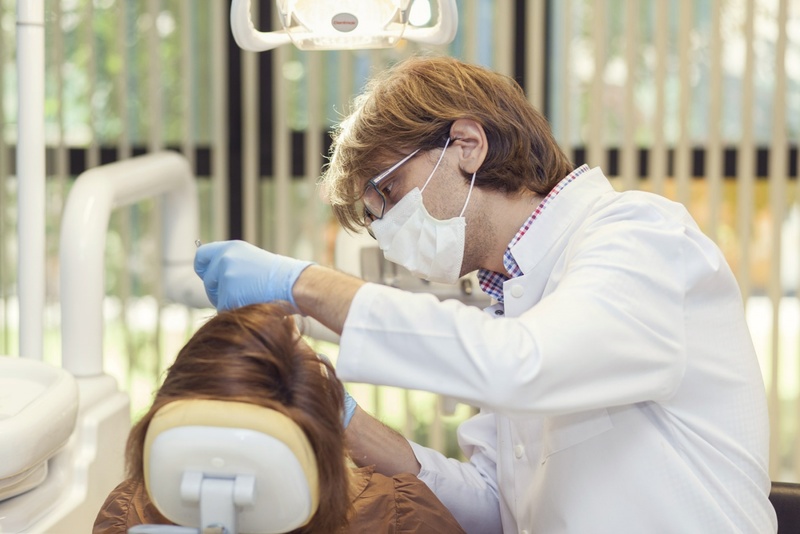 Before removing the tooth, we will apply an anesthetic so you won’t feel any pain.